Learning Expedition in Barcelona, Spain - Get Inspired. Connect. 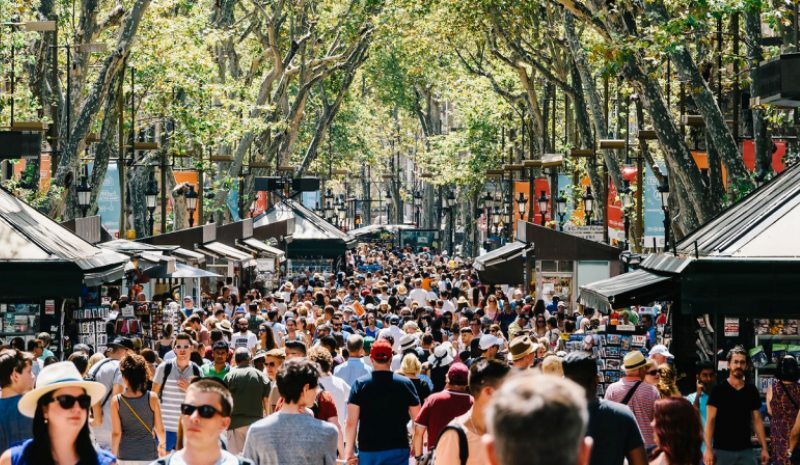 WHY EXPLORE BARCELONA IN SPAIN? Join us for a learning expedition in Barcelona, an emerging startup hub in Europe and discover new opportunities in Traveltech as well as in Smart Cities and Property Tech (PropTech)! Barcelona has remained relatively under the radar as a startup hub, overshadowed by other cities such as London, Paris, Berlin and Stockholm. However, the city is steadily gaining recognition for its vibrant startup scene with over 1,100 startups currently operating there, making it Europe’s fifth city by number of startups in 2017. In 2017, startup funding grew to €531 million, almost double 2016’s €272 million! According to data compiled by Dealroom so far for 2018, Barcelona is also set to become one of the Top 5 cities for startup funding, beating out established hubs like Stockholm, Amsterdam, Dublin and Helsinki. 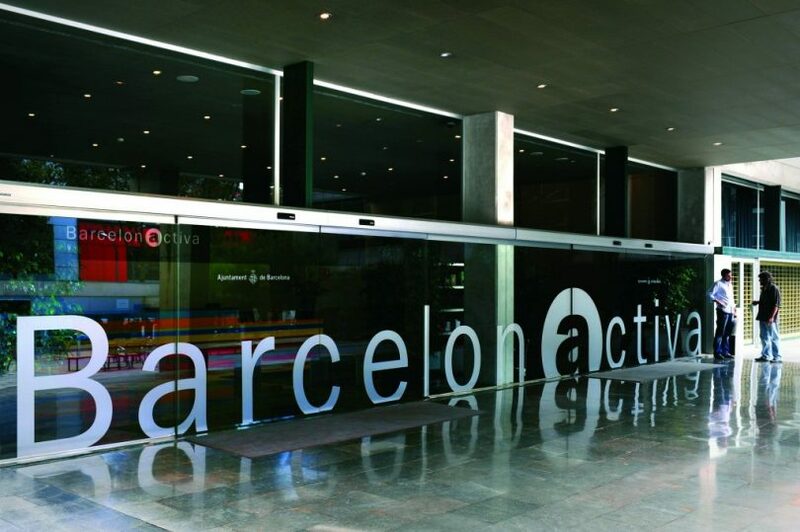 According to Startup Genome, Barcelona has been well placed as a startup hub, having produced an average of one US$100+ million (€86 million) exit per year since 2013. 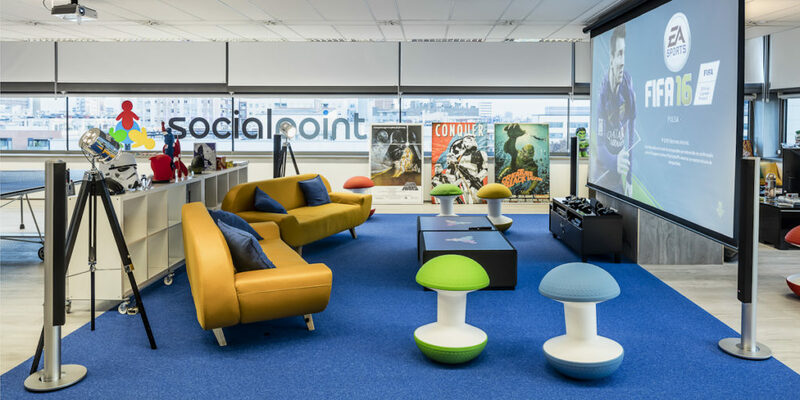 The two most recent ones have been Social Point, a gaming company acquired by Take-Two Interactive — the American maker of popular games like BioShock and Grand Theft Auto — for $270 million dollars or approximately €232 million in 2016 and Privalia — an online-fashion outlet — which was acquired for approximately €500 million by Parisian e-commerce startup Vente-privee, also in 2016. 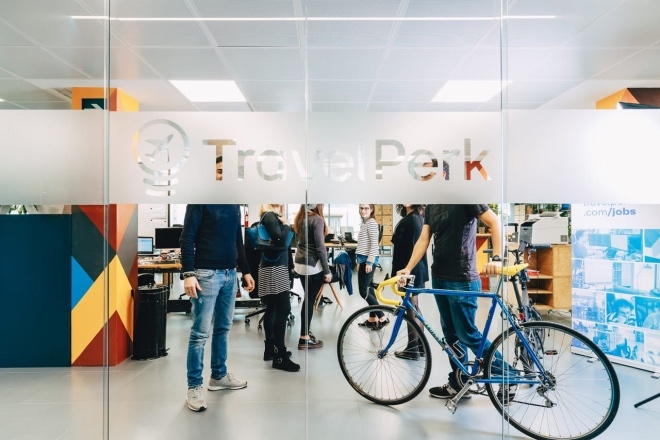 Barcelona’s attractiveness to tourists as a vacation destination has also been reflected in the growth of startups in the travel sector, most notably for B2B services. One example is The Hotels Network, a B2B startup helping hotels in 50 countries increase their direct bookings. 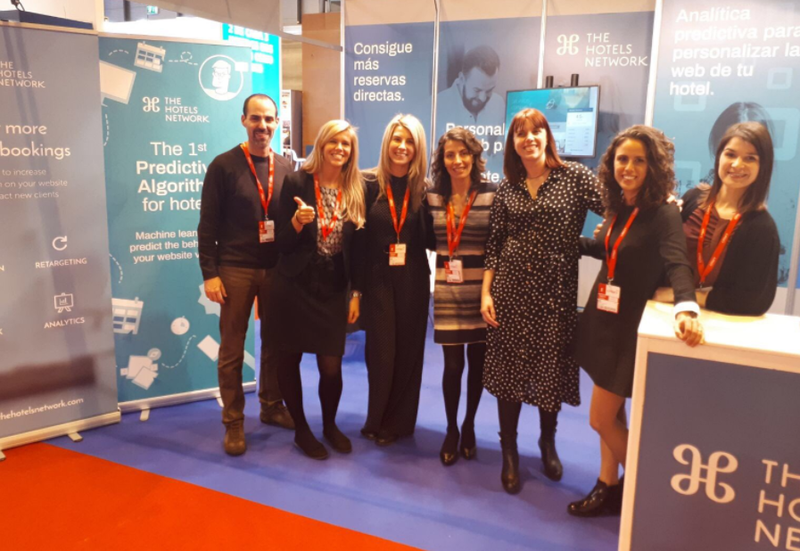 Its latest offering is Oraculo, a software product that marries together revenue management and personalisation to increase direct bookings on hotel websites. The company’s data scientists had built the algorithm using machine learning techniques, analyzing behavioral patterns based on the data of millions of travellers globally. 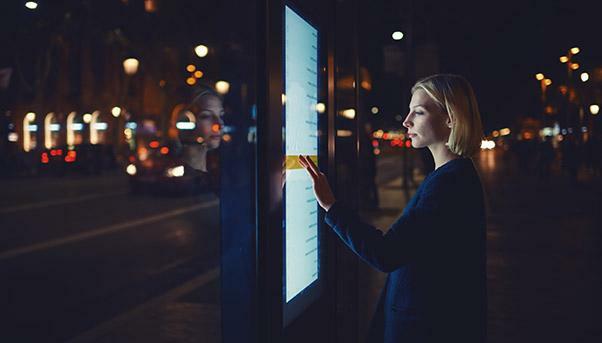 By predicting visitor behaviour, the product is able to segment users in real-time and identifies the ideal offer for each one, allowing the hotel’s website to be automatically customized for each individual user. Oraculo’s key benefit is its ability to differentiate between low-intent and high-intent users, so the optimal message and rate can be shown to each visitor, just at the point where they are deciding on their reservation. 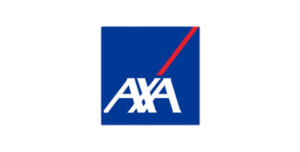 This has a huge positive impact on revenue, with a potential conversion uplift of up to 65% in the low-intent segment who otherwise may not have spent at all. 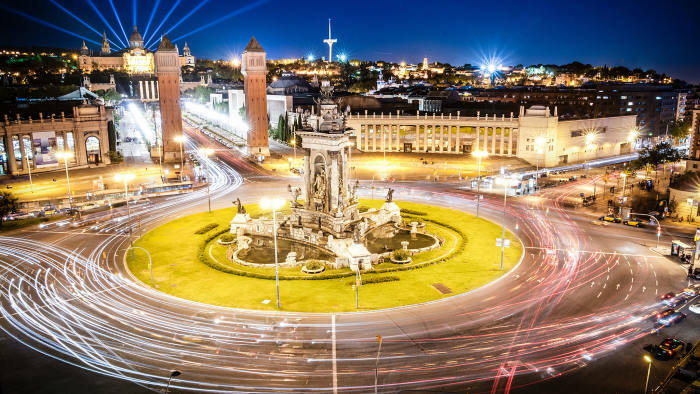 Barcelona has also been actively developing its specialisation in Smart Cities, hosting events such as Smart CIty Expo World Congress and ranking consistently in the Top 10 Smart Cities Globally; recently ranking 9th in Intel’s Smart City Performance Index. Barcelona’s smart city development was led by Xavier Trias, Mayor of Barcelona from 2011 to 2015, who ran for office by championing a platform of technological innovation in city services. Upon taking office, he formed a new team, Smart City Barcelona, tasked with integrating existing projects and identifying new opportunities to enhance services for all of the city’s people and businesses. 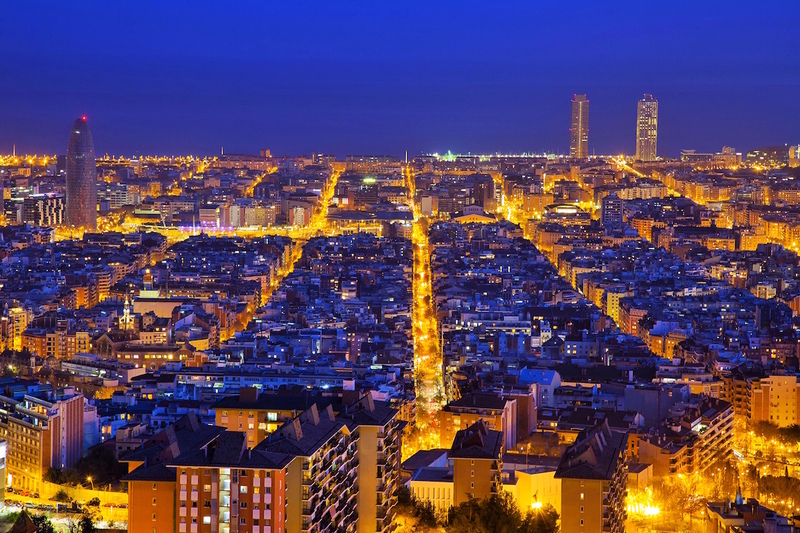 Smart City Barcelona then identified 12 areas for intervention, including transportation, water, energy, waste, and open government, and initiated 22 programs, encompassing 83 distinct projects across urban systems. In 2012, the city started deploying responsive technologies across urban systems including public transit, parking, street lighting, and waste management. These developments have yielded significant cost savings, improved the quality of life for residents, and made the city a center for the Internet-of-Things (IoT) industry. 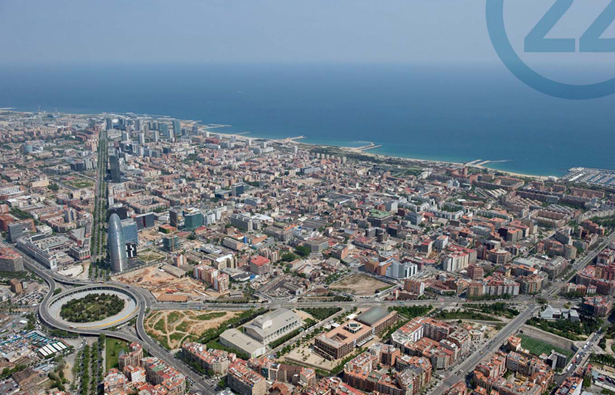 To further strengthen the momentum of innovations in the smart city space, Barcelona redeveloped an old industrial area to create 22@Barcelona, a new compact city where startups are putting public data to use in new applications and developing IoT technologies. One 22@Barcelona resident, Worldsensing, developed an in-ground parking sensor that cities can use to manage citizen parking. Barcelona piloted the tool, Fastprk, in the 22@Barcelona district, helping the product evolve through real-world implementation. While Barcelona ultimately purchased a different tool for broader implementation, Fastprk has found markets elsewhere working with players like the Los Angeles Metro in the US. 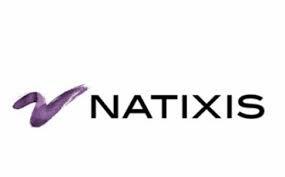 It has also gotten attention from corporate venture funds, receiving an investment from Cisco Investments, the investment arm of US-based global IT and networking company.